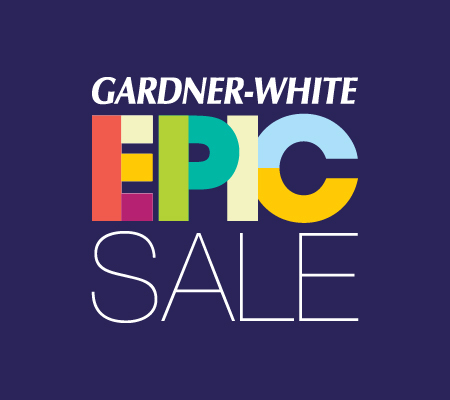 Estimated based on initial lease payment of $16.28 plus 60 weekly lease payments, not including sales tax or any optional delivery, warranty, or liability damage waiver (LDW) fees. 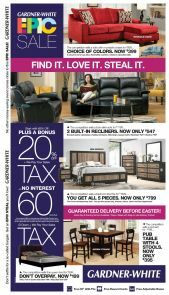 Unless you exercise your early purchase option, your total cost of ownership will be $976.80, not including tax or any optional delivery, warranty, or LDW fees. 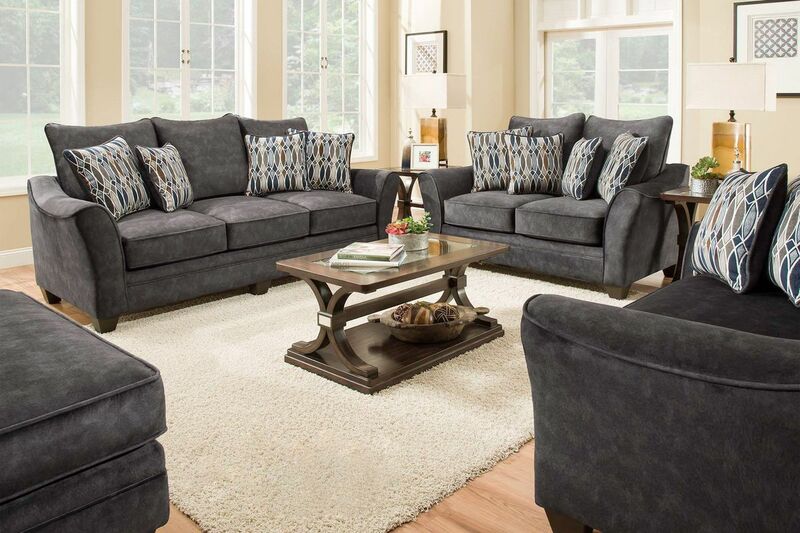 This oversized living room features on-trend fabric, fresh color and added style. 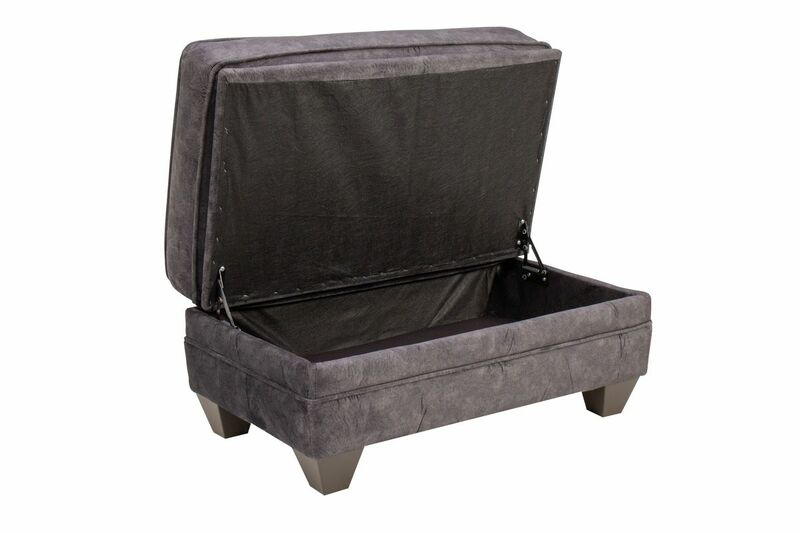 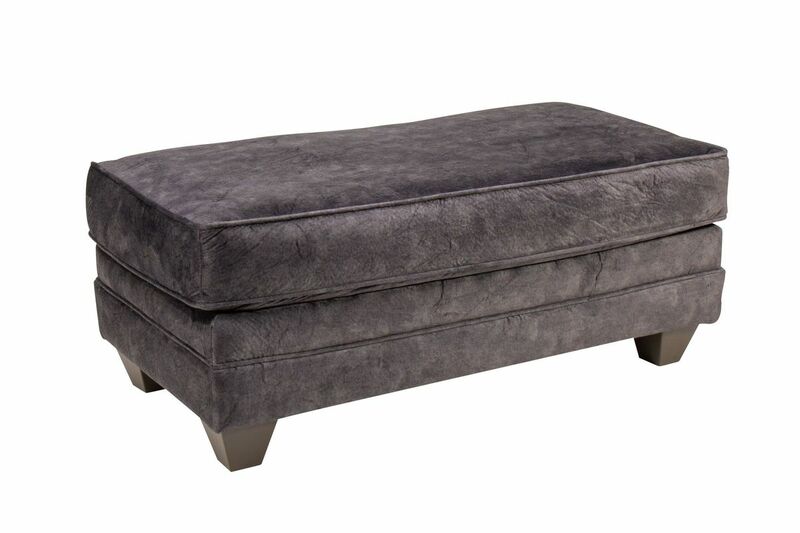 The Garrot storage ottoman is covered in a new chenille fabric that has the look of velvet. 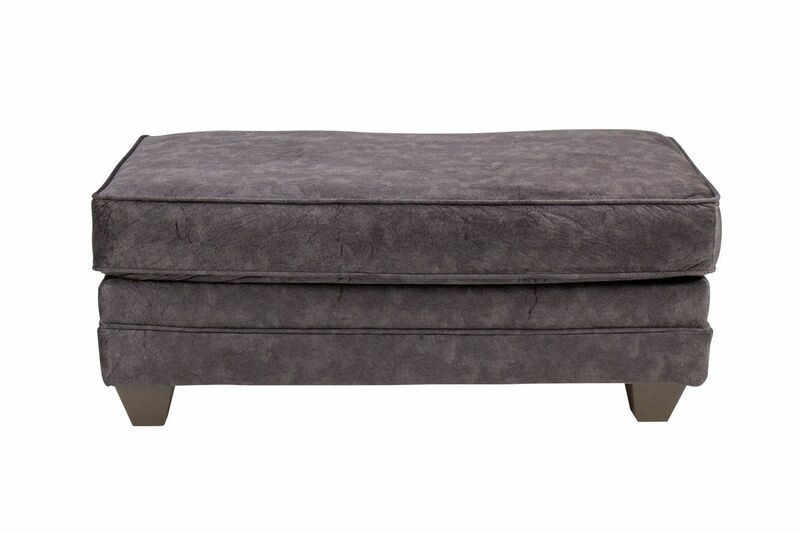 It's super-soft to touch with depth and texture in a dark charcoal grey.